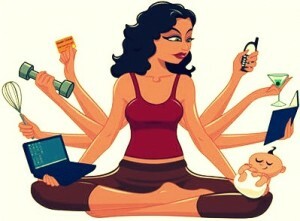 As a working mom of 4… I can say, I’m a master at Juggling. One advantage I have, is working from home with Girlicity. Not only do I work from home, but I am able to schedule my own hours, according to my children’s schedule. I can send everyone off to school. Work 2 hours.